‘Educational inequality’ – a long winded and jargonistic term that’s flown straight out of a sociology textbook to besmirch your computer screen. It’s a term which the current government seem quite happy to push under the carpet. It’s a term which we Christians on the Left will have to familiarise ourselves with if we’re serious about securing the flourishing of the next generation. My first experience of educational inequality was at my secondary school. I realised that my friends in social housing were also the ones in the bottom sets, and few would go on to make it to the local Sixth Form. Replicate this on a national scale and the statistics are shocking. Just 33% of children on Free School Meals achieve five A*-C grades at GCSE, compared to 60.5% of all other pupils. The year I started at Cambridge, not a single student from Coventry, Derby or Doncaster was admitted into Oxbridge. 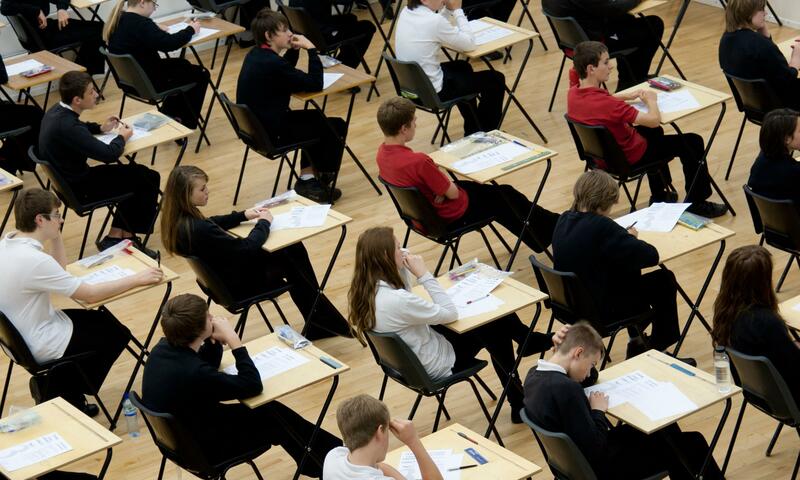 Of course, this isn’t just about exam results and qualifications, but about all aspects of human flourishing – mental health, criminality, life expectancy and even political engagement are all linked to education. Name a deprivation, and chances are it boils down to educational inequality. We as Christians on the Left have a distinctive role to play in this call to action on educational inequality, as we have a clear understanding of two key concepts: responsibility and faith. The Conservatives may portray themselves as the party of responsible government, but in reality, political myopia characterises successive education policies. Until Labour introduced the Building Schools for the Future programme, few school buildings had been invested in since the 1970s. It is all too easy to cut Sure Start funding today, but pay the costs in 15 years time. After all, it is easy to stand up against the weak. We do not know what uncertainties today’s schoolchildren will face in a world of increasingly globalised risk. We do know that whatever storms the future does brew, we desperately need a government which empowers the most vulnerable with the means to weather it. Tackling educational inequalities is by no means an easy task. Recent research finds that despite decades of investment, the links between social background, educational attainment and life chances remain as rigid as ever. For this reason, faith is central – a faith that tells us each child is made in the image of the all knowing and creative God, a faith that orientates us with compassion to those held back by injustices, and a faith which inspires us to believe that change can be achieved, against all the odds. Christians have long been a source of this faith in the Labour Party, and where we have had it, we’ve seen a glimmer of what might be achieved. Our time in government saw a policy focus on the most disadvantaged schools, with unprecedented success as these schools not only progressed, but at a rate higher than the national average. After graduation, I’ll be training with Teach First to teach in a disadvantaged school in the North East. In the long run, I hope to use this experience to seek change in education policy. In the meantime, I look forward to playing an active role campaigning with Christians on the Left, working for the day when educational inequality is not solely the preoccupation of odd sociology students, but of the party in government.